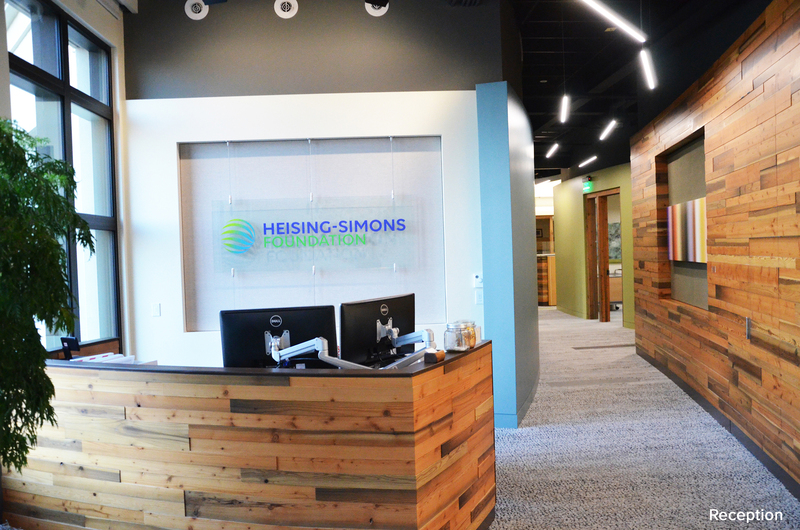 This week, the United States Green Building Council (USGBC) awarded the Heising-Simons Foundation office space LEED Platinum certification. LEED, or Leadership in Energy and Environmental Design, provides a framework to create environmentally sustainable buildings that are energy efficient, cost saving, and healthy for the people who live or work in them. The LEED rating system recognizes best-in-class building practices and assesses several categories of environmental and human health impact, such as water and energy efficiency, indoor environmental quality, and the level of sustainability of building materials. 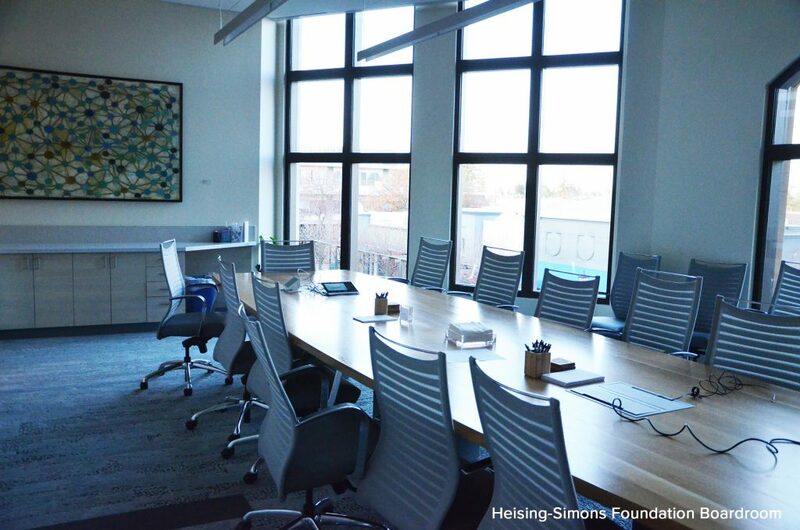 The Heising-Simons Foundation moved into its office space in downtown Los Altos in early 2015. The Foundation’s Board and staff worked with architecture firm Hawley Peterson Snyder to ensure that the office space would help conserve natural resources and promote the health and well-being of its occupants. Water-efficient fixtures helped reduce water usage by 40.6 percent*. Energy-efficient lighting fixtures helped reduce energy consumption by 27.86 percent*. Design of heating, ventilation, and air conditioning systems helped reduced power consumption by 28.5 percent*. 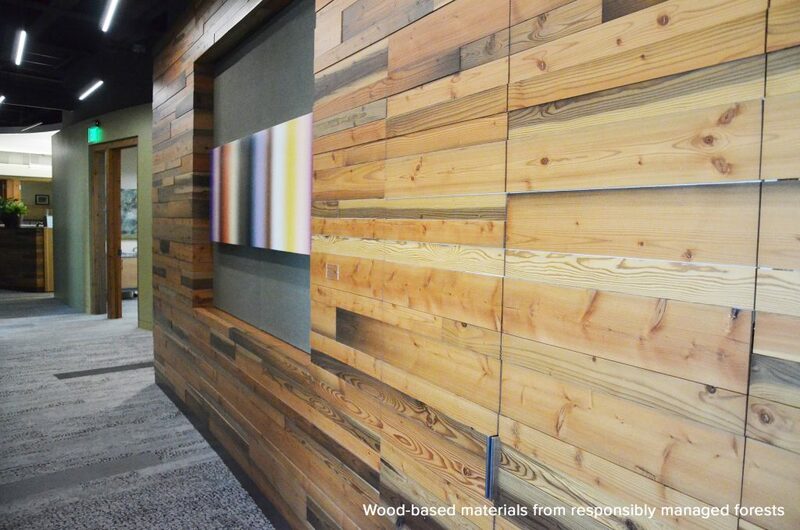 Almost 25 percent of all materials utilized were regionally sourced, and 68 percent of wood-based materials were certified as coming from responsibly managed forests. Ergonomic design was embraced throughout to foster employees’ good health. 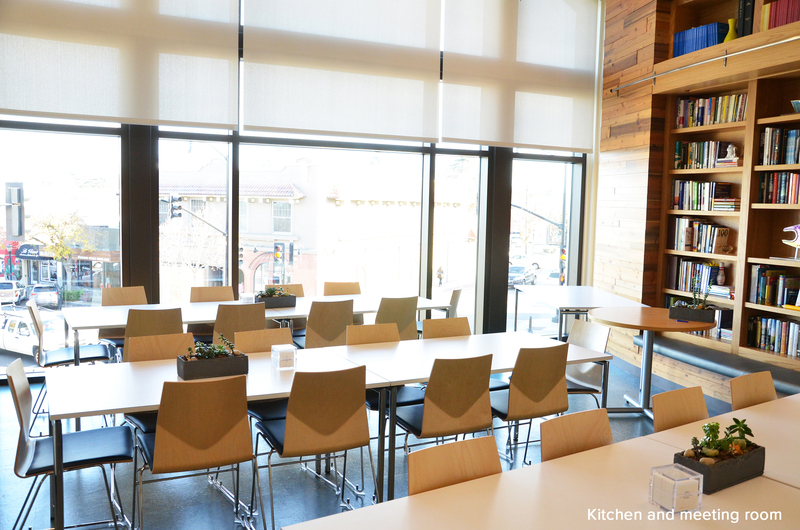 Occupancy sensors were installed to ensure lighting power is turned off when people are not at the office. 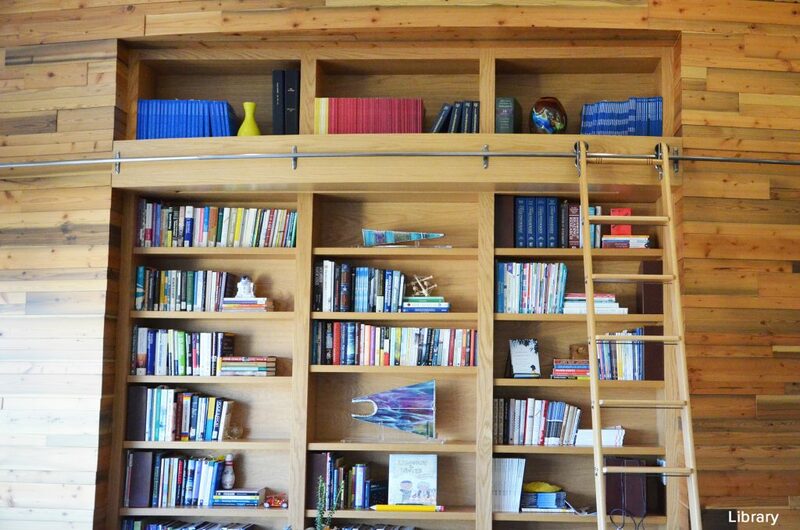 * The percentage is an estimated average improvement over baseline standards that represent common building practices.